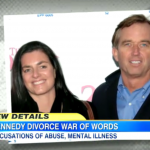 Dan appeared on Good Morning America today alongside George Stephanopoulos and psychiatrist Dr. Janet Taylor to discuss the legal and medical aspects of Mary Kennedy’s life following the recent divorce paper allegations in her suicide. 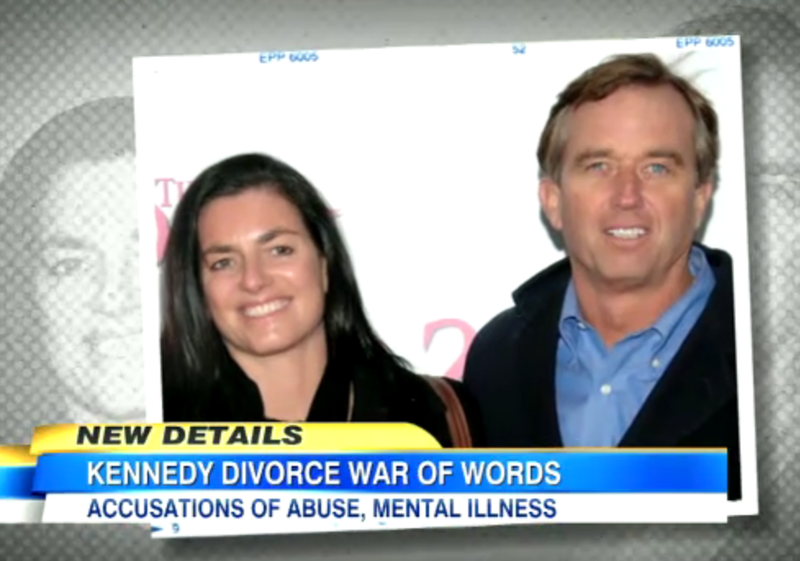 “This is basically one side of the story,” explains Dan of the papers, continuing that “This is Bobby Kennedy’s account of why he needed custody at times… this is primarily an affidavit of their divorce, and it’s personal.” Dan says it is not just personal towards her, but personal towards the family, with Bobby saying that he had warned the family that she needed help. Of the papers, Dan states, “There’s something to them… whether it’s all true, we don’t know, but she had problems, she was suffering, and as a result he was granted temporary custody which is significant.” So why are we seeing these papers now? “Somebody leaked it,” answers Dan, “and Mary’s family believes that it was Bobby Kennedy’s family, and it certainly seems to help him more than her… it helps put out his side; he’s been vilified in the media after her death.” The source is not known for sure, and how it plays out remains to be seen. Watch the full video here.